UAB Geolizingas subsidiaries companies have two automatic lines SM 200/1100 / 12XR and GTM 200/1100 / 12F from SCHNELL (Italy) for the production of cylindrical frames for piles up to 1500 mm in diameter. 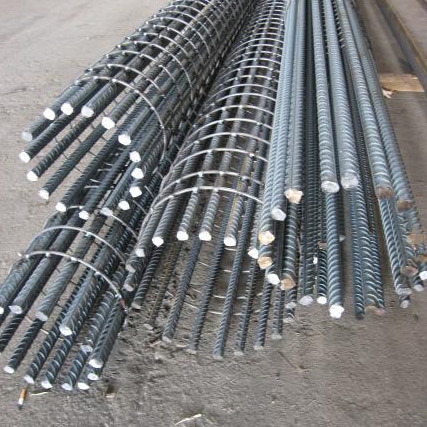 It allows to produce from 5 to 20 tons of metal structures per shift, depending on the size of the reinforcement, its amount and diameter of frames. There is a special loading and transport equipment for transportation of such products.